Sateesh jee is an accomplished Sanskrit scholar with more than 20 years of teaching experience, specializing in Spoken Sanskrit. He completed his education at S.K. University in Andhra Pradesh and is currently pursuing his Ph.D in Sanskrit. 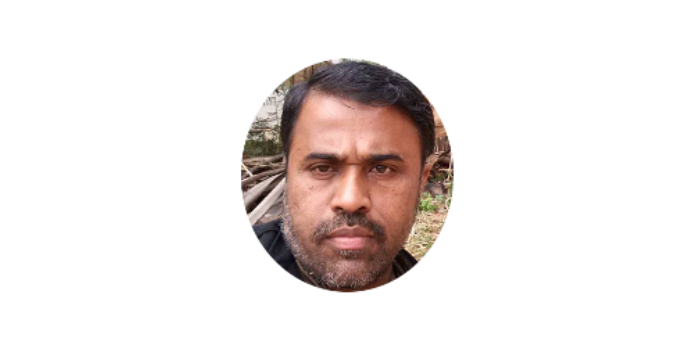 Sateesh Jee is a polyglot and has mastered multiple languages other than Sanskrit (English, Hindi, Telugu, Kannada, Tulu and Punjabi). You will enjoy learning Sanskrit with Sateesh Jee, who believes that Sanskrit is one of the easiest languages to converse since we already use so many Sanskrit words in the language we speak at Home and at Office. 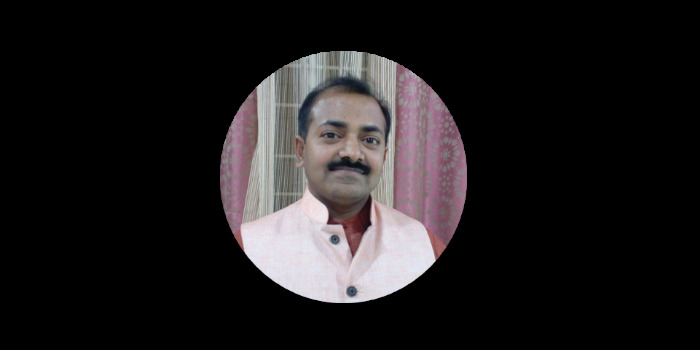 Manish jee is very passionate to promote Sanskrit language and he teaches "Spoken Sanskrit", to break the myth that it is a difficult language. He has conducted several Spoken Sanskrit workshops so far and taught Sanskrit to people of all age groups. Sanskrit was his favorite subject since school days. He is an active member of Samskrita Bharati. Manish also promotes Sanskrit by translating technical articles from English to Sanskrit on Wikipedia. He contributed an article "LTE Advanced 5G mobile technology" in Sanskrit Wikipedia. Aruna Kumar jee comes with 4 decades of professional experience in education, technology and banking. He has provided translation, transliteration, typing, editing, proofing and mailing services to various scholars. He was associated with SBI Learning Academy for many years until his retirement in June 2016, as a senior Faculty specializing in Languages, Behavioral Sciences and Organization Development Interventions. He is extremely passionate about teaching Kannada and he wants non Kannadigas to learn the rich and ancient language. You will enjoy learning Kannada with Aruna Kumar jee in a live interactive mode. 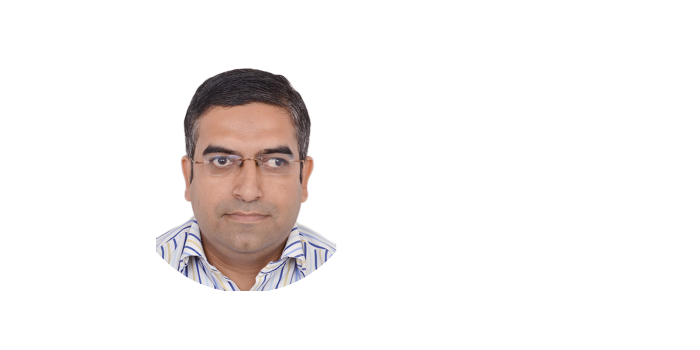 Deepak jee, is a senior content writer and translator with total experience of 10 years. He holds Master’s degree in English Literature from Karnataka University, Dharwad. He writes short stories and poems in English, Hindi and Kannada. His collection of Kannada short stories is going to be published this year. He has translated several Ghazals of Urdu poets as well as 103 poems from Gitanjali of Rabindranath Tagore into Kannada. 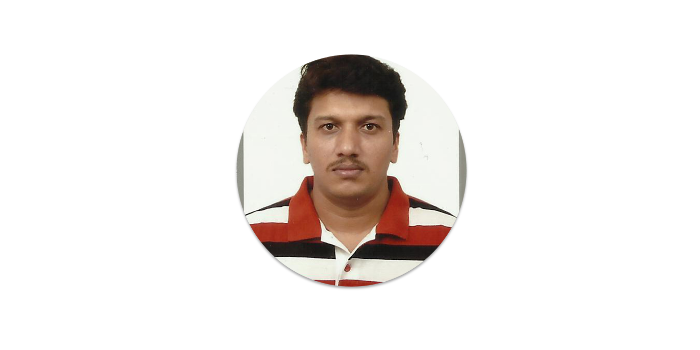 He believes that learning spoken Kannada is very easy, especially when Spoken Kannada course from Jnana combined with observation of Kannada conversation in day to day life, are clubbed together. Sunita jee, holds a PhD degree in Science and Master’s degree in Samskrit. Her specialization has been in Sanskrit grammar. She believes that conversing in Sanskrit is very easy, since Sanskrit is a scientific and systematic language. Its grammar is precise and very well-defined. Samskrit is her passion and has published books for children in Sanskrit. She has over a decade of association with Samskrita Bharati and has conducted various classes for adults and children. 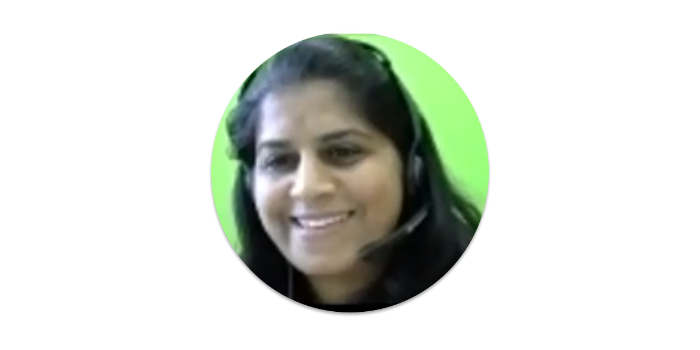 Honey Rai jee, is a Corporate coach, Psychologist, NLP practitioner and an award winning certified Trainer, having 15years of professional experience. Ruchi jee has more than 10 years of rich experience. She is a certified ALTD trainer (Adult Learning, Training & Development) and has been training experienced professionals in various MNCs. She has also imparted trainings in US and Philippines. She has a strong association with the education field and currently holds a key position in an International School in Bengaluru. 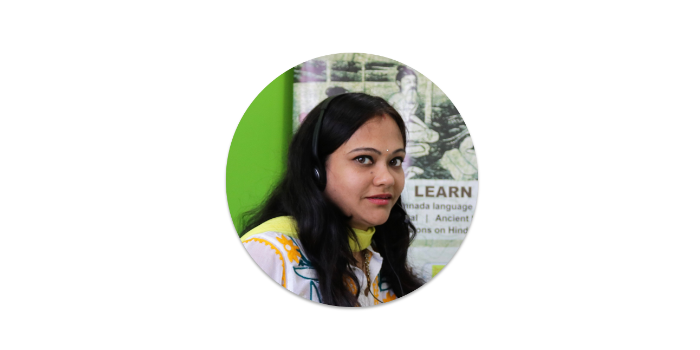 Her passion to make learning “Spoken Hindi” simple and interesting will add great value to the students of Jnana.com, seeking to learn conversational Hindi. 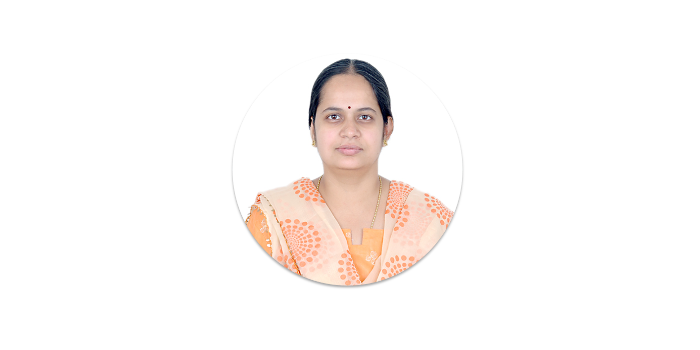 Shubasree jee holds Master of Arts degree in Sanskrit and has over 6 years of experience teaching Shlokas and Sanskrit. 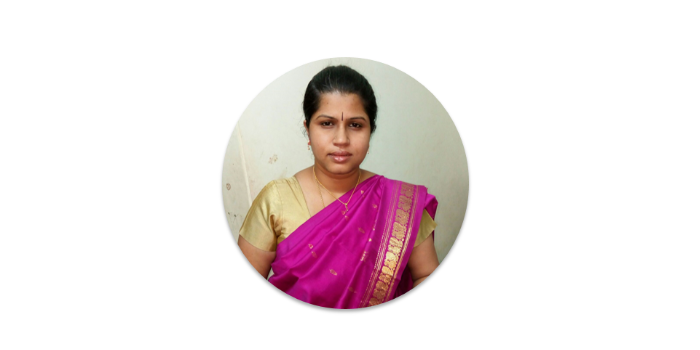 Distinguished by professionalism with good communication skills, she is well versed in Hindi, Kannada, Tamil, Telugu and Malayalam. Mallikarjun jee, has a degree in MBA and works as a HR professional in a FMCG company. 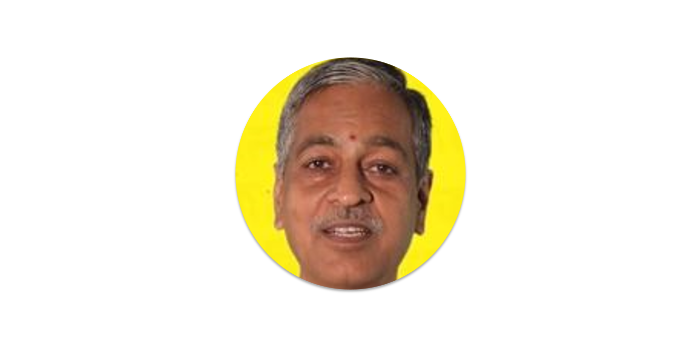 He is a certified trainer in Vedic Maths and extremely passionate to teach the subject to young students. He is associated with few Schools in Bengaluru as a Vedic Maths Trainer for last 3 years. His teaching has encouraged the students to learn, practice and solve complex Mathematics with simple techniques through Vedic Maths. His teaching will certainly add value to students of Jnana.com belonging to the age group of 10 years and above. Aditi jee has more than 10 years of experience in Training, Arts and Wellness across industries, Aditi leverages her multi-faceted personality in facilitating training programs on Vedic Mathematics, Creativity, Communication Skills, Team building, Grooming & Etiquettes, Business English, Voice and accent training, Stress management, Yoga & Mindfulness. She has excellent design and creative skills and leverages the whole brain approach to bring a unique flavor to her training programs. Aditi found her passion in training at a young age. Her curiosity and passion to unlock the secrets of the Human Mind and Body made her become a certified Art of Living trainer and a certified Yoga instructor in 2009. 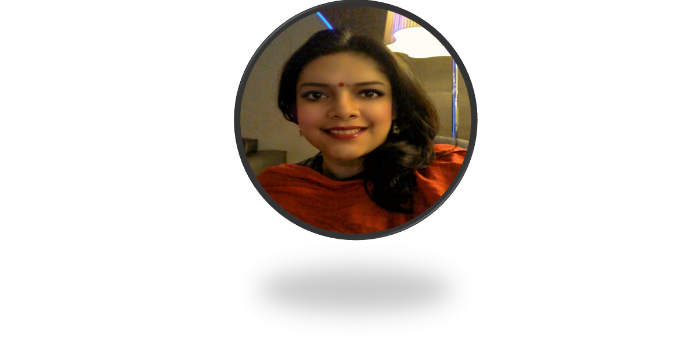 She has travelled extensively in India and trained corporate professionals and college students in business communication, life skills and Vedic Mathematics, enabling them to become more effective and efficient in their personal and professional life. She has also taken leadership roles in multiple social service projects and has inspired thousands of people across India to contribute towards creating a better society and nation. Jnana.com, your Knowledge Gateway to the World of Culture is brought to you by N.R. Group, leader in Spiritual products and services space and owners of Cycle Pure and Vasu brand agarbathies. Copyright © 2017 Jnana All Rights Reserved.